With the turning of the year we all look forward to making resolutions that we will for sure follow through on this year! 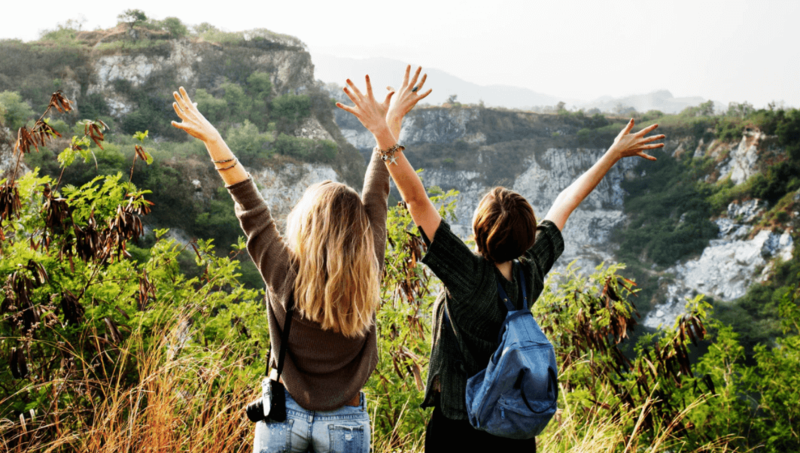 Some of the top resolutions are to get fit, eat healthier, and have more adventures. There are some cool places around Denver that can help you follow through with the top resolutions of the year. Colorado is one of the most fit places in the nation for a reason. You can find a gym around almost every corner in Denver. You can find yoga, pilates, barre workouts, HIIT, crossfit and more. It isn’t enough to be strong anymore, it is important to be mobile as well! Awaken Gym focuses on gymnastic strength training to up your fitness and flexibility game. Just because we are landlocked doesn’t mean you can’t have a beach body! 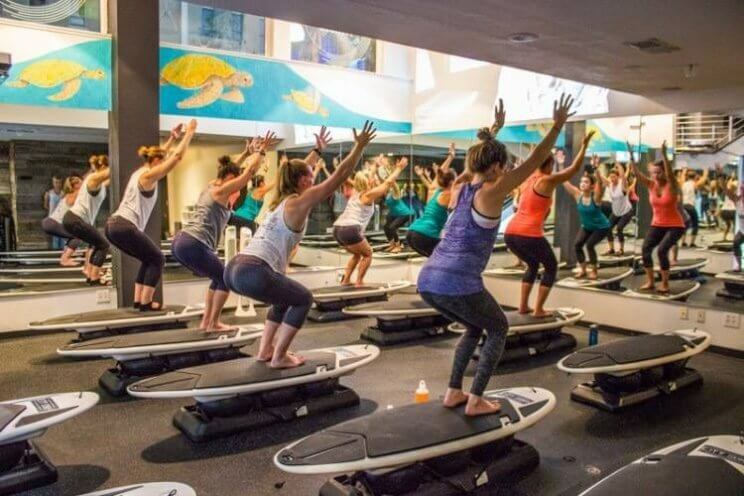 At City Surf Fitness you will find balance, weight and cardio classes will have you ready for your next adventure. Pura Vida Fitness & Spa is a one-stop-spot to get a workout and pampering. With over 135 group fitness classes a week and a full list of spa services you can leave here fit and fabulous. Psst… It can be costly to get a gym membership however, Civic Center MOVES offers free classes Monday through Thursday! With an average of three hundred days of sunshine in Colorado per year, getting outside is easy! Try out running with a group from Facebook, (Black Girls RUN! 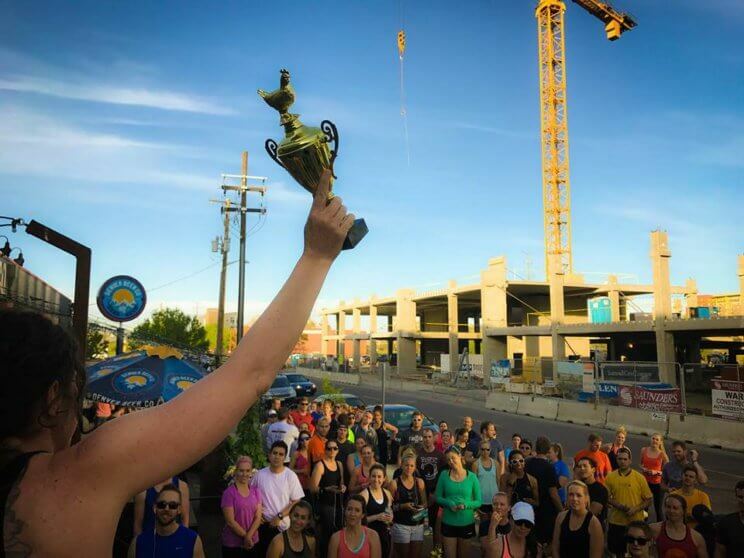 Denver ,Revolution Running – Denver ,Denver, CO Moms RUN This Town or Denver Beer Co. Run Club to name a few) or find a reason for your running by choosing one of the MANY marathons and races that happen during the year for good causes and silly outfits! 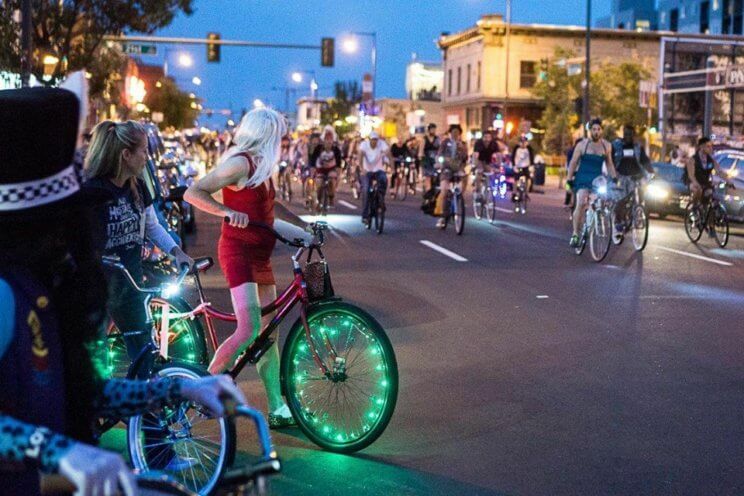 Speaking of silly outfits…you can get your bike exercise in and have a blast with your friends on the the Denver Cruiser Ride. When the weather is bad you could cycle indoor with at Cycle Bar or find a new path around Denver on the many Bike Trails. Psst… Looking for something else? 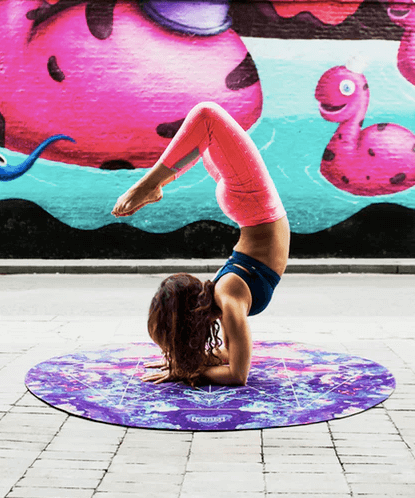 Check out our articles: ‘Enjoy These Yoga Classes at Local Denver Breweries‘ & ‘11 Unique Places to Practice Yoga in Denver‘ for ideas of places to get a sweat on around Denver! From vegan to paleo Denver has great, nutritious eateries for you to try, consider popping into the True Food Kitchen, Root Down Denver or the Honor Society for a few places to start! Colorado is bursting with fabulous local food and farmers. 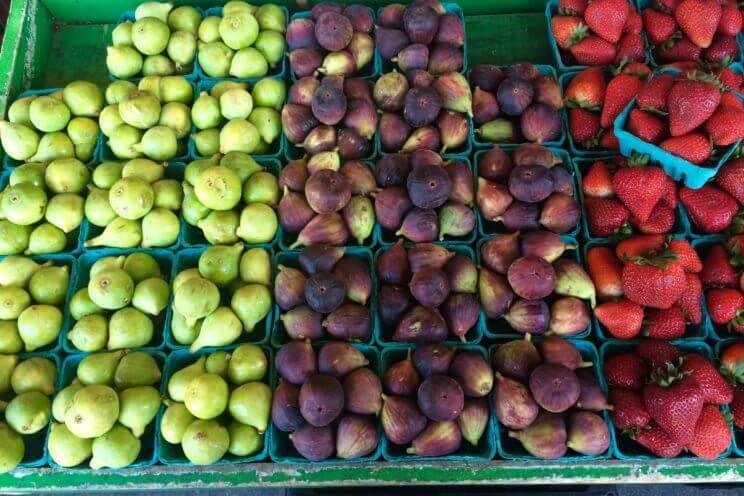 Join a Food Co-Op, or plan to visit a Denver Farmers Market. There are winter markets that pop up through the year so you don’t have to go without lovely sweet carrots! Psst… Looking for something else? 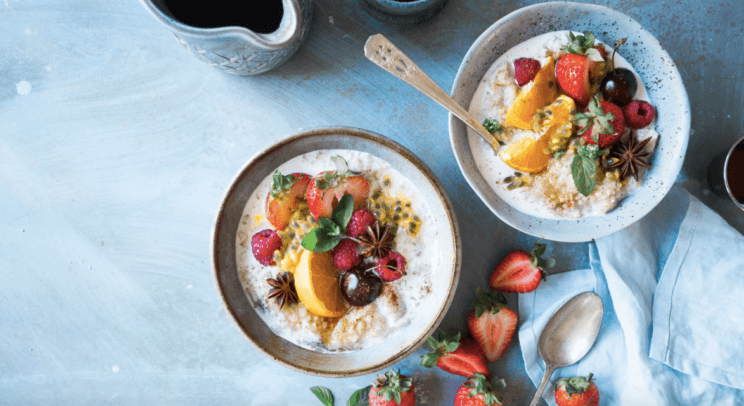 Check out our articles ‘10 Delicious Local Meal Services in Denver‘ & ‘Best Vegetarian and Vegan Restaurants in Denver‘ for more ideas of ways to eat healthy around Denver! Put on your thinking cap and take a class through Colorado Free University (seriously they have a huge line up of classes) or peruse the Denver Library calendar for upcoming classes and lectures that interest you! 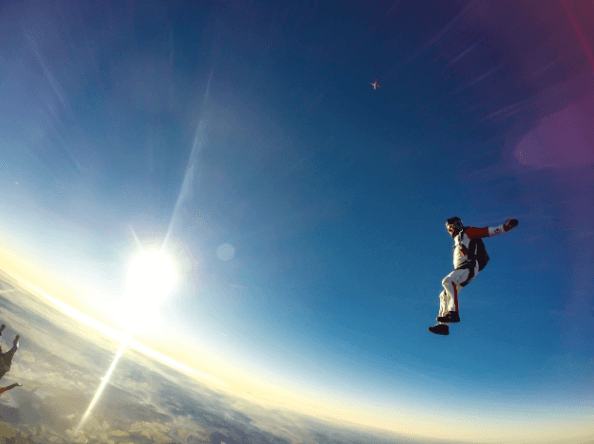 If skydiving is on your list you could take it in baby steps starting with a hot air balloon ride, then indoor skydiving, and graduating to falling from the sky with Mile-Hi skydiving. If falling out of the sky is not your cup of tea you could try the retro Lakeside Amusement Park or a ghost tour around Denver!